Susan earned her B.A. 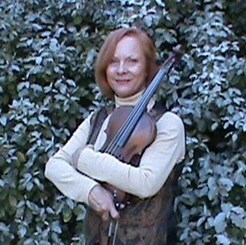 from University of Minnesota and has performance experience with The North Carolina Symphony, The Virginia Symphony, Brazosport Symphony Orchestra, Galveston Symphony, and Busch Gradens Williamsburg and Norwegian Cruise Line. She has 23 years teaching experience, and her students consistently place in All-Region and All-State contests.